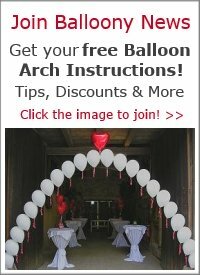 How much should a balloon weight weigh if i wanted to tie 5 balloons to it? 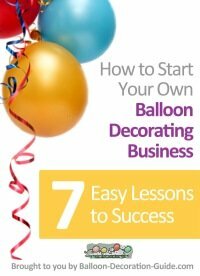 I am assuming you are planning to make a centerpiece with helium filled 11" latex balloons, correct? 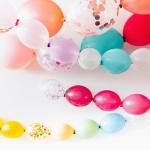 According to the helium chart published by Qualatex, an 11" latex balloon has a lifting capacity of 10 g (0.35 oz). Multiply this by 5, and you get a lifting capacity of 50 g (1.75 oz). 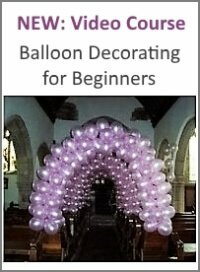 That means your weight needs to weigh more than 50 g. A weight made of a sand-filled balloon would work perfectly fine for your centerpiece. Or you could use any of these ready-made balloon weights being sold at Amazon.